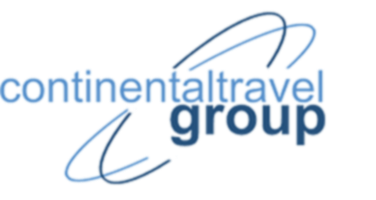 The Continental Travel Group | Nine techniques for relieving pressure during takeoff and landing. 05 Dec Nine techniques for relieving pressure during takeoff and landing. We’ve all felt it: A plane descends, pressure inside the cabin changes, pressure builds inside our ears, and then—pop! Here’s everything you need to know about why altitude changes affect your ears and how to deal with it, pain-free. 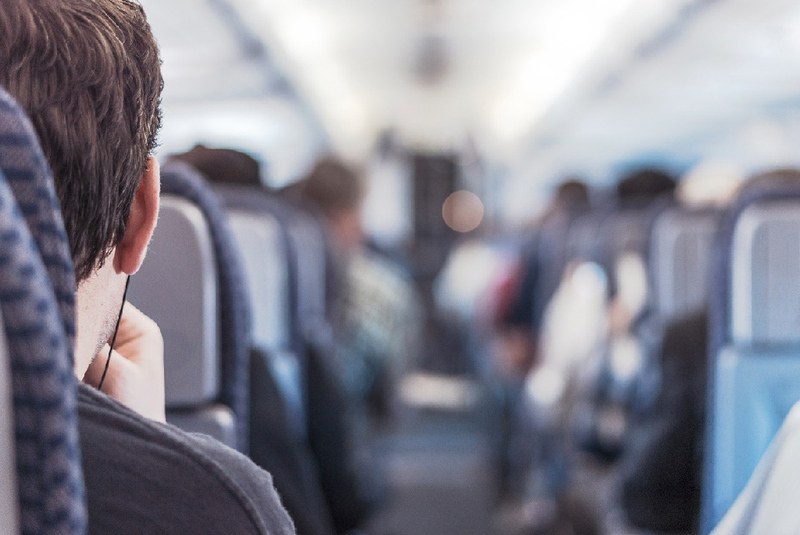 Why Do Your Ears Pop on Airplanes? One common reason ears just won’t pop? Colds or allergies, which cause your mucus membranes to become inflamed. That inflammation then causes the Eustachian tube to become clogged and it’s unable to open and close properly. At best, this is gonna hurt. At its worst, you may rupture your eardrum or bleed into the space behind it.